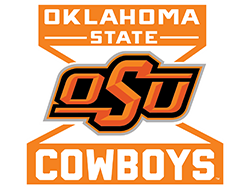 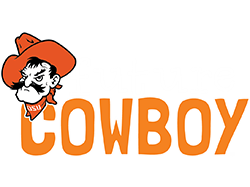 Oklahoma State University is a modern land-grant university that prepares students for success.  OSU is America’s Brightest Orange. 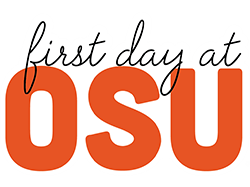 Through leadership and service, OSU is preparing students for a bright future and building a brighter world for all. 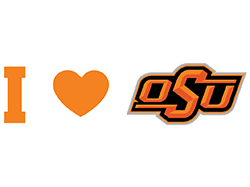 As Oklahoma’s only university with a statewide presence, OSU improves the lives of people in Oklahoma, the nation, and the world through integrated, high-quality teaching, research, and outreach. 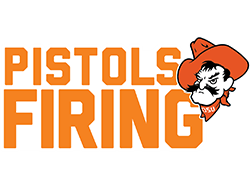  OSU has more than 37,000 students across its five-campus system and more than 25,000 on its combined Stillwater and Tulsa campuses, with students from all 50 states and around 120 nations. 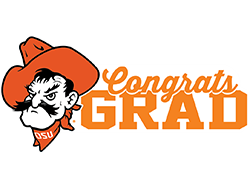 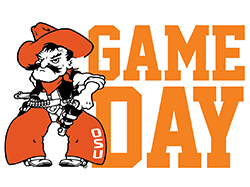 Established in 1890, OSU has graduated more than 240,000 students to serve the state of Oklahoma, the nation and the world.